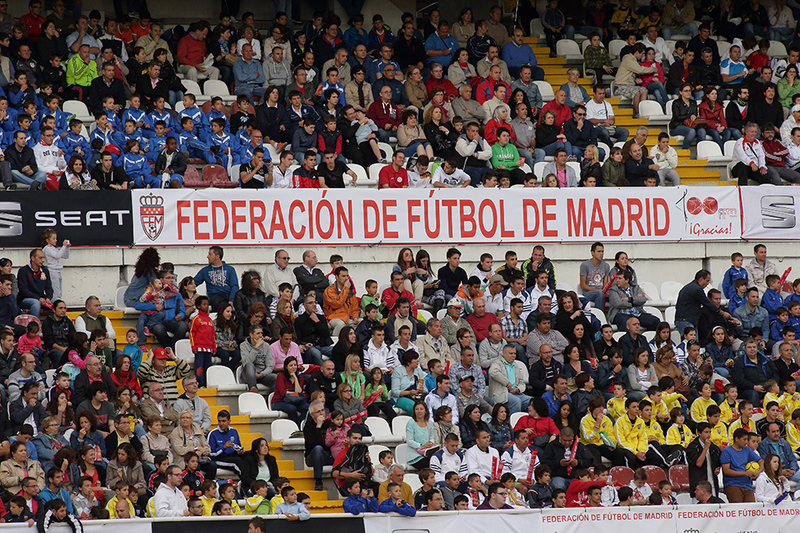 The Madrid Football Federation entrusted Zertior with fully organising its centennial, starting with the design of a commemorative logo. 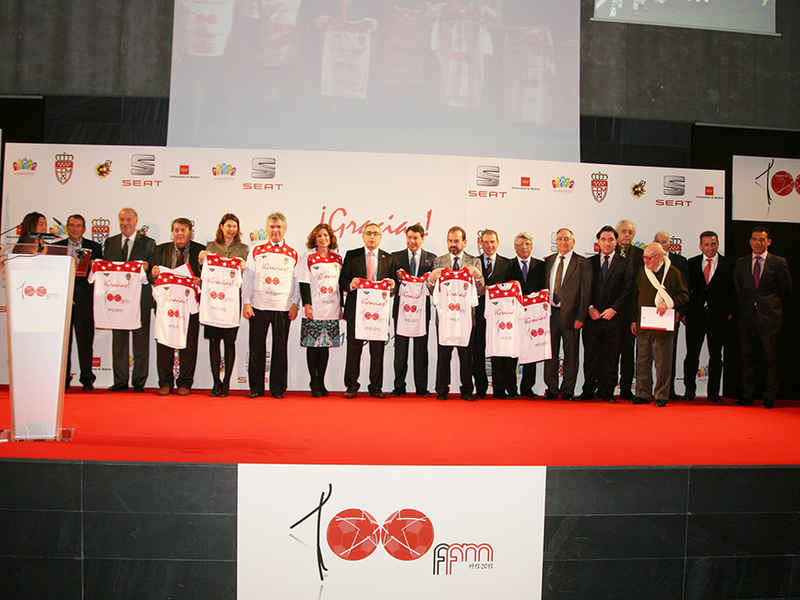 The Centennial consisted of an extensive calendar of events, which were presented at the COE headquarters in a ceremony presided by Ángel María Villar (RFEF President), Alejandro Blanco (President of the COE) and Vicente Fresnedo (Chairman of the FFM), with the attendance of Spanish national team coach Vicente del Bosque. 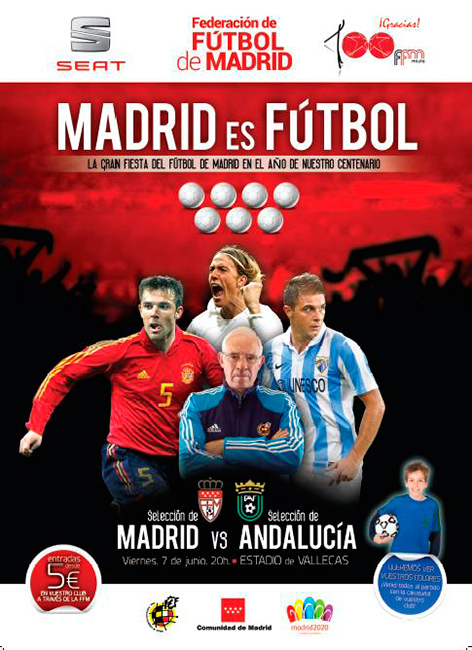 The centerpiece of the Centennial was the “Madrid is football” match. 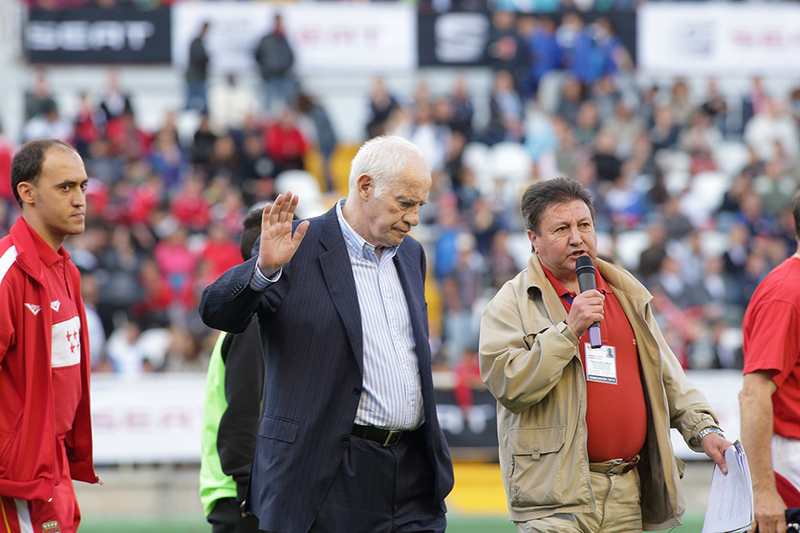 The event consisted of a match which pitted the regional teams from Madrid (coached by Luis Aragonés and Fernando Zambrano) and Andalusia (coached by Alfonso Aldana) at the Teresa Rivero stadium amid a friendly and festive atmosphere. 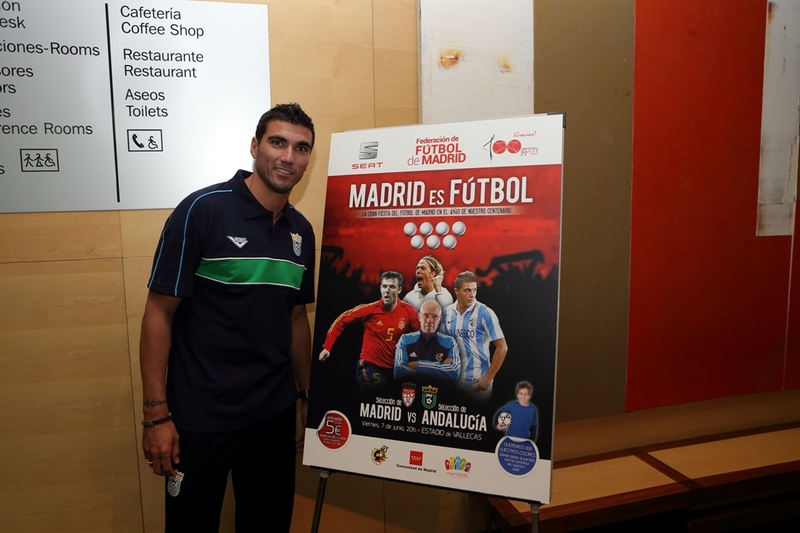 The match attracted a number of Spanish football stars such as Juanfran, Álvaro Dominguez, Guti, Reyes, Marchena Joaquín and Nolito, among others. The referee for the match was international referee Carlos Velasco Carballo. 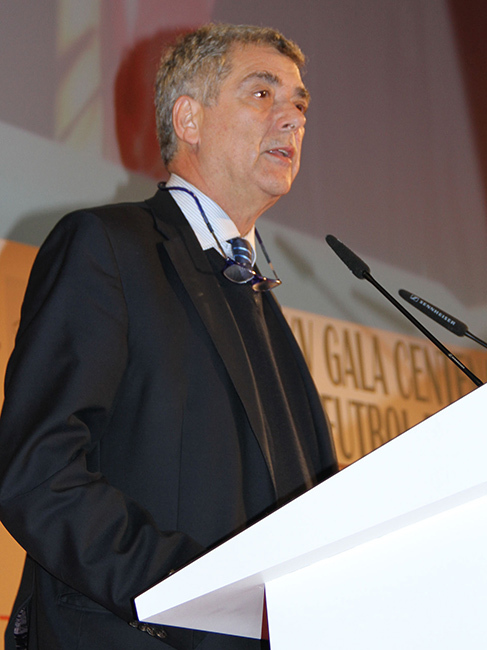 The program was memorable not only for the “Madrid is football” match, but also The National Congress of Women’s Football, Coaches Forum, the Football and Immigration Meeting, the Forum of Sports Medicine, the Madrid Football Gala and the presentation of the Centenary Book.